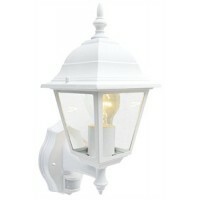 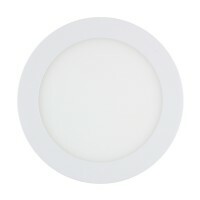 These are new range of Down Lights that look modern and sophisticated but so practical they can be f.. 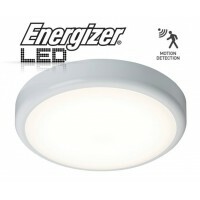 These Energizer 5W LED Spotlights gives a perfect match to the traditional halogen Warm White Light ..
Our 4FT LED Batten lights come with 18w Energizer LED Tube are easy to fit and give plenty of light .. 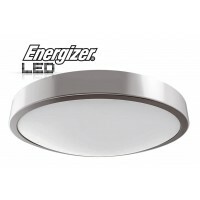 This modern 4 bar ceiling or wall light finished in brushed chrome comes with 4 ENERGIZER LED Warm W.. 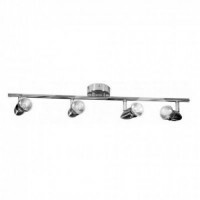 This modern 4 bar ceiling or wall light finished in brushed chrome comes with 4 LED Natural White EN.. 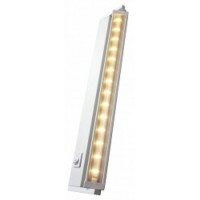 This modern chrome bar ceiling or wall light finished in brushed chrome comes with 4 LED Chrome Cool.. 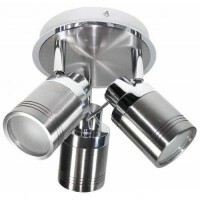 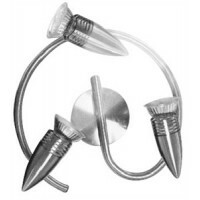 This exceptionally high quality modern 3 head Brushed Chrome ceiling light finished in Brushed Chrom.. 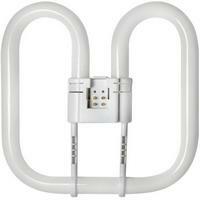 This unique design spiral spotlight is modern yet practical. 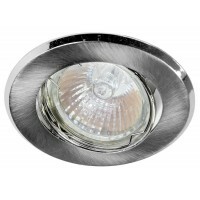 The brushed chrome spiral are is fitted.. 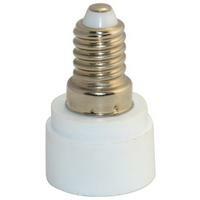 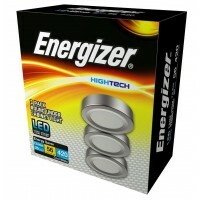 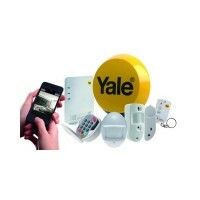 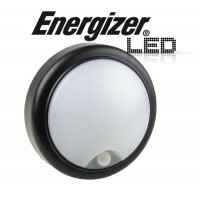 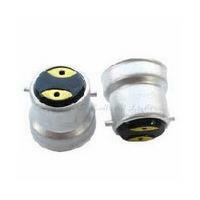 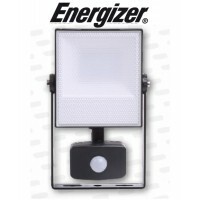 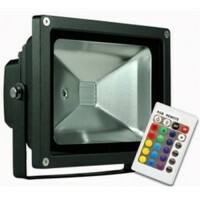 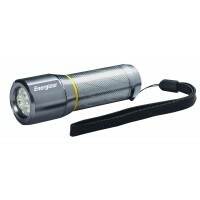 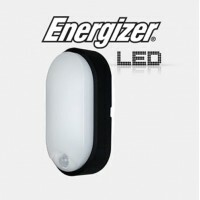 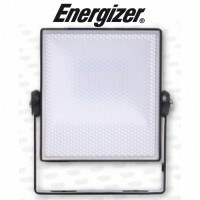 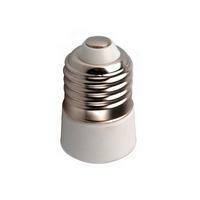 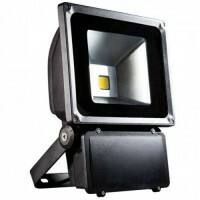 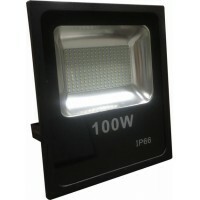 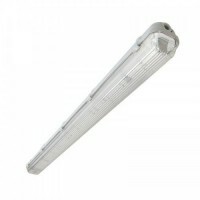 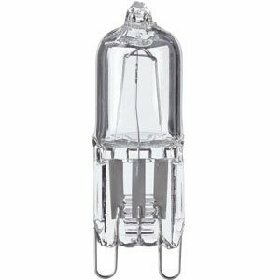 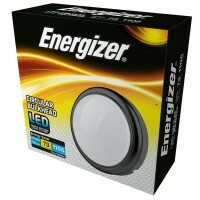 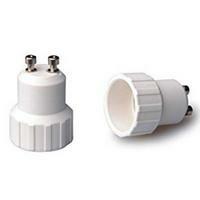 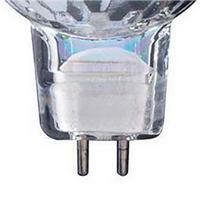 These Energizer LED lights use the latest light side-emitting technology making these lamps only 19m.. 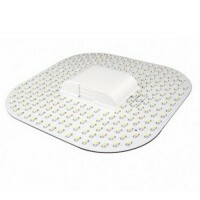 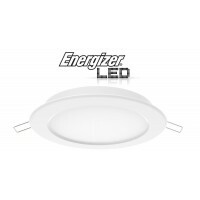 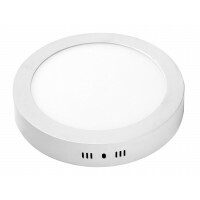 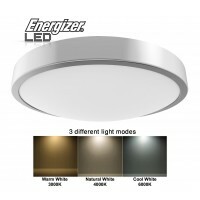 These practical LED Strip light made by ENERGIZER are perfect for under cupboard lighting and i..
Our ENERGIZER LED Bathroom lights are perfect for home or commercial applications giving high effici..
Our Energizer Motion activated Energy saving LED Ceiling Lights look great with or without..